It is a thought provoking question because the responses were overwhelmingly on the side of Bosch. Here’s a sampling. Mission is especially worried about the wear and tear that the wiper blades will get in the winter. I find it interesting that regardless of where the other truck owners live, most seem to really like the Bosch Icons. 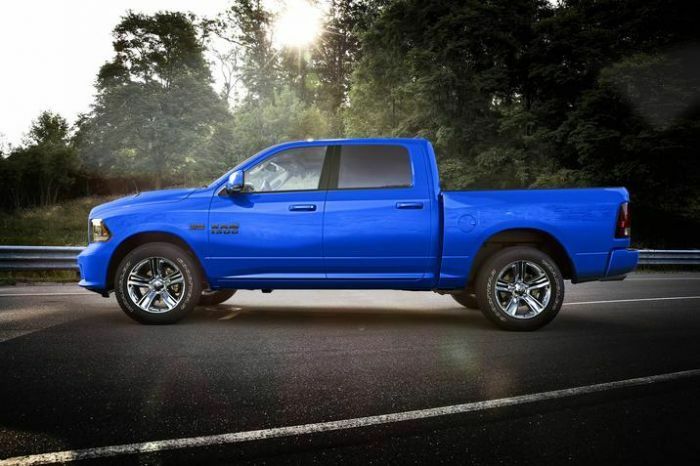 One of the major reasons Ram owners seem to like Bosch is the Icon’s durability. It has a metal frame and hold up even in the roughest winter weather. Neil adds two other reasons that he prefers the Bosch Icons. “All wiper blades will pretty much be streak-free... when they’re brand new. Sheds water well.... when they are brand new. Even last for a pretty good bit. Those frameless wiper blades are better in the winter time because they don’t freeze up as quickly and as bad. That’s primarily the reason why winter blades are covered in a rubber boot. Keeps the water out of the movable parts. Premium wiper blades usually have better wiping edges and are made of much better materials that are proven to last longer. It sounds like many of the owners were pleased with the new OEM wiper blades on the new Ram 1500s that look and handle like the Bosch Icons and appear to be less expensive. The biggest reasons that most of the drivers like the Bosch Icons are the durability, longevity of wear and how well the Icons work at clearing off the windshield regardless of the weather conditions. Consumer Reports outlines some of its findings and suggests that many of the top brands have similar ratings, but some degrade faster than the others. Hey, those Icons work great on my 09 Corolla. Wiper blades are typically a part I hate to replace. I've worked with blades that have adapters so one size fits many vehicles, just use the adapter. But these Icons fit perfect with no adapters needed. I literally push the old blade off, push the new one on.